As per a poll by Association Adviser, 26% of membership organizations said upgrading their membership management software made the most impact on their business when asked to pinpoint a single technology investment they felt would have the most impact. Modern organizations regard a membership system as the core of everything they offer to their members. The right one can help keep a track of members, get donations, create volunteering opportunities and manage an event stupendously well. The right web based membership management software matters and choosing it is a big decision. We’ve listed a few pointers below to help you choose the best there is. 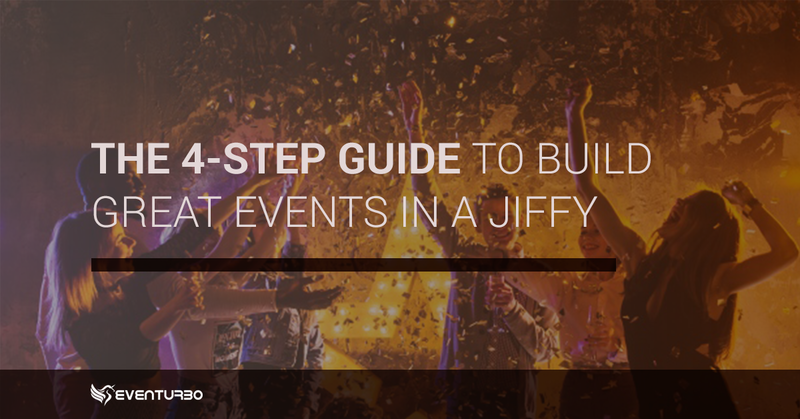 Typically, we’ve brought to light five capabilities that are a must-have. Read on. You have a vision and the membership management software you choose should be flexible enough to match up to it. The software must have room to be configured to your changing needs and also have the option to customize and upgrade. While you may be able to add a few fields yourself and make modifications within a configurable system, customization costs more and necessitates rewriting the entire code. Make sure that the vendor you choose has the necessary team and tools to offer you the required support. The biggest strength of web based membership management software is its user-friendliness. The right system will offer an intuitive user experience and even a new member will not struggle with simple tasks like pulling out a report or adding data to the system. Good membership management software does not require users to have killer IT skills to run reports, manage data and maintain it all through one source of data rather than having separate member lists in Excel or Outlook. In a day and age where ‘work from home’ option is becoming more rampant, it goes without saying that the membership software will have to work from home too. Make sure that the software gives you remote access with the flexibility to work from wherever you are. Go for cloud-based membership management software so that members can access it at trade shows, conferences or from wherever they are to view reports or edit profiles or carry out any other task. Organizations either store the member data in one place or opt for an integration where the software is synced with other systems. Data sharing is necessary for all concerned to view reports, understand individual members, draw inferences, spot patterns & trends, and make decisions based on data analysis. The chances of members renewing membership are high if they are given the option of automatic renewal. Choose software that keeps a tab on individuals due for renewal. It should send out renewal reminders that are personalized and give them enough time to plan and pay before the membership expires. 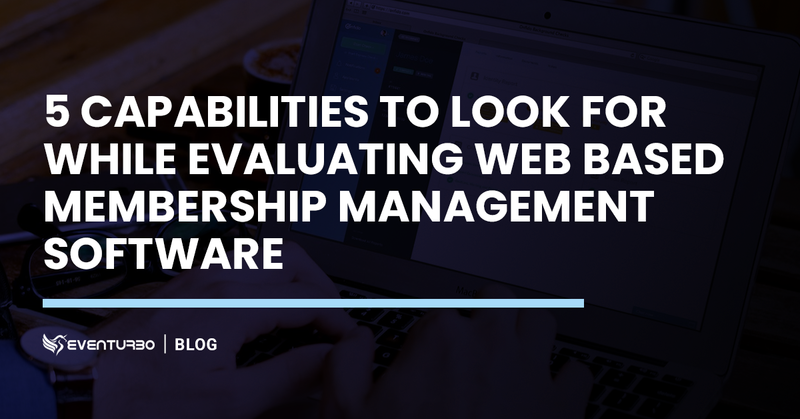 While the above mentioned points are just a few of the many things you should be looking for, be aware that web based membership management software has plenty of potential. 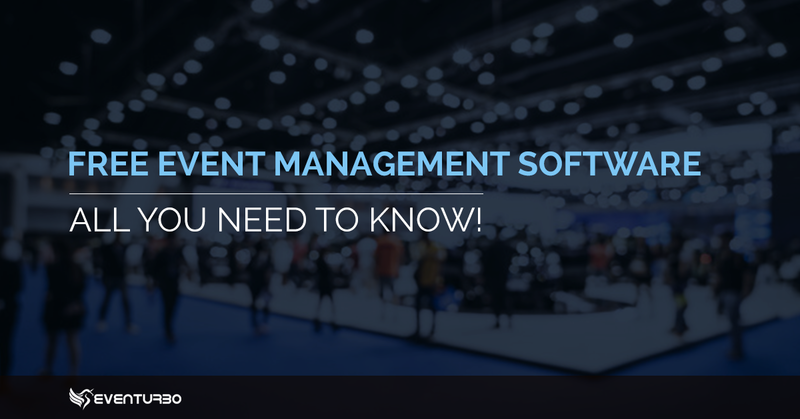 From automatic discounts and priority registration to event management and attendance records, there’s a lot the right software can do. 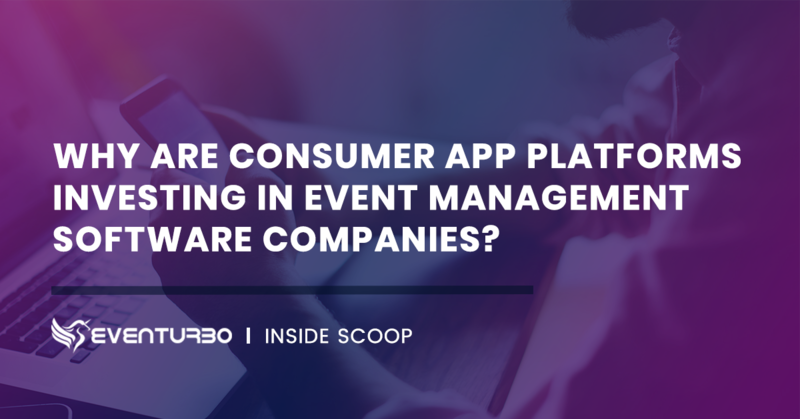 Event management platforms such as Eventurbo walk that extra mile to manage everything from ticketing and seating to analytics and post-event care. It’s time you leveraged its services to know what you had been missing out on. Take a Free Trial, Today!